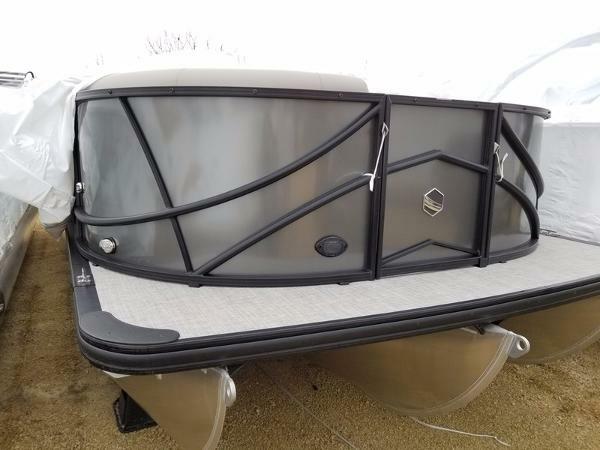 $325 PER MONTH!!  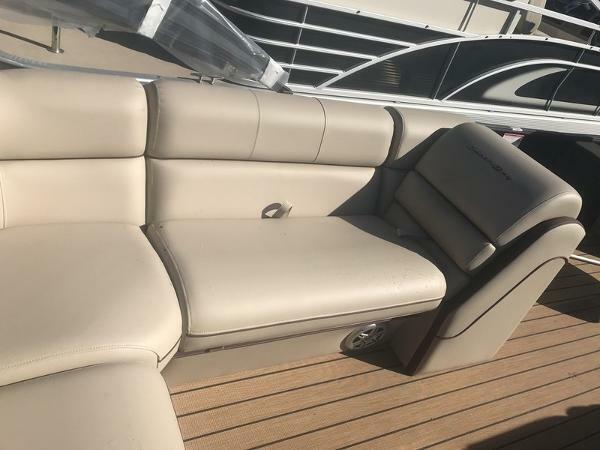 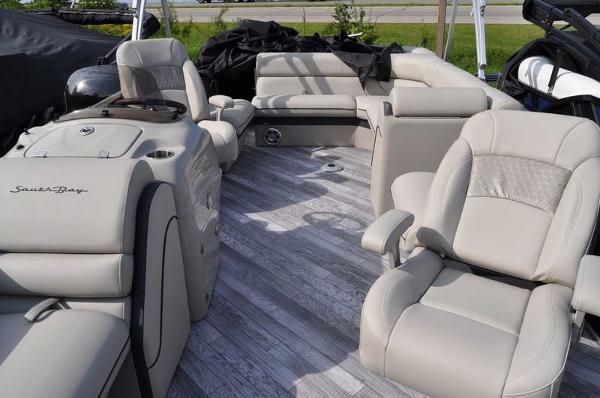 2018 South Bay 523CPTR 90HP Yamaha The perfect Full Tri-fecta for friends and family. 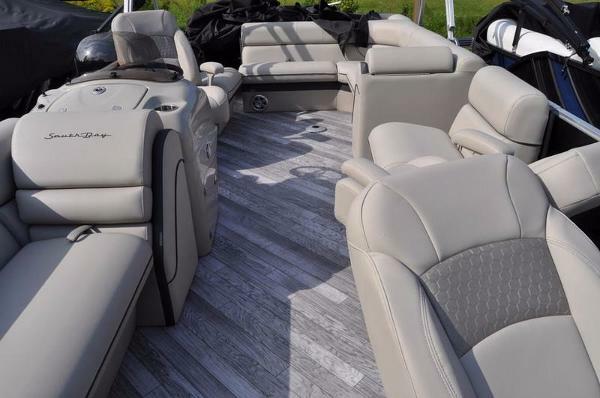 Black Onyx & Bronze exterior with Mocha interior and Beige Tropical Weave Flooring. 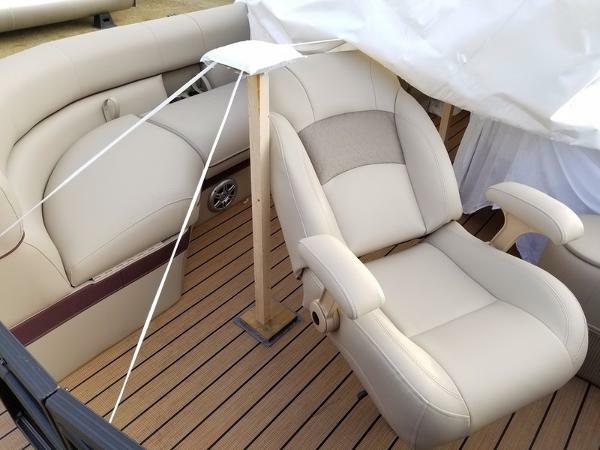 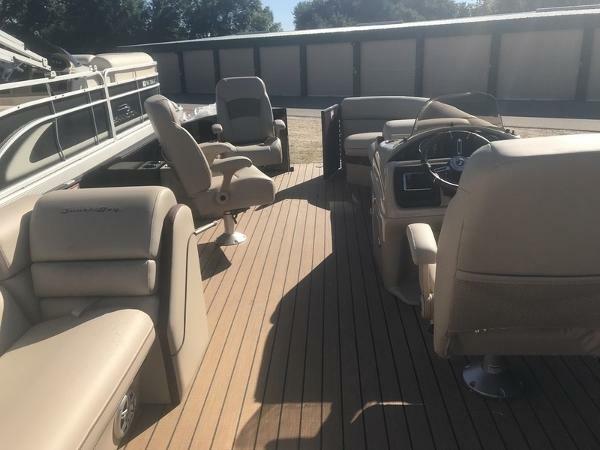 Options include: 2 PORT HIGH BACK CHAIRs (bow), HELIX-5 COLOR GPS IN-DASH UPGRADE.3.0 Performance Package: Full Center Tube, Full Aluminum Underdeck Performance Skin, Lifting Strakes On The Center Tube, Lifting Strakes On The Inside Of Outer Tubes, Seastar Hydraulic Steering. 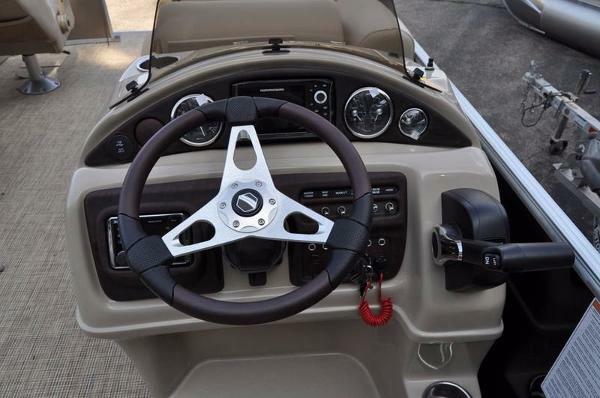 Deluxe Option Package 1:High Back Captains Chair, Woodgrain Steering Wheel, Full Tropical Weave Floor Upgrade. 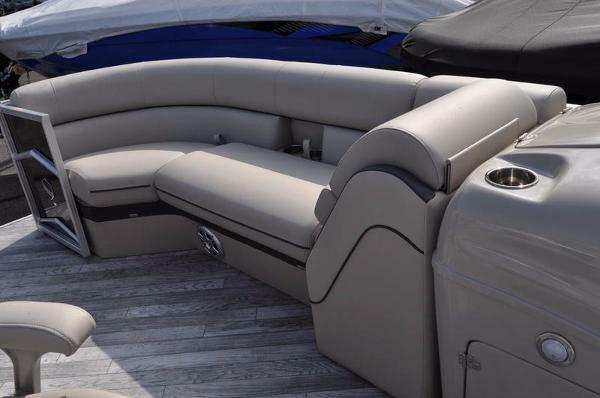 $325 PER MONTH! 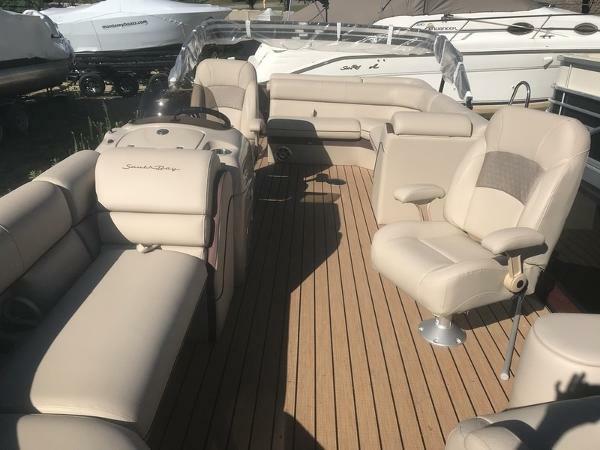 2018 South Bay 523CPTR 90HP Yamaha The perfect Full Tri-fecta for friends and family. 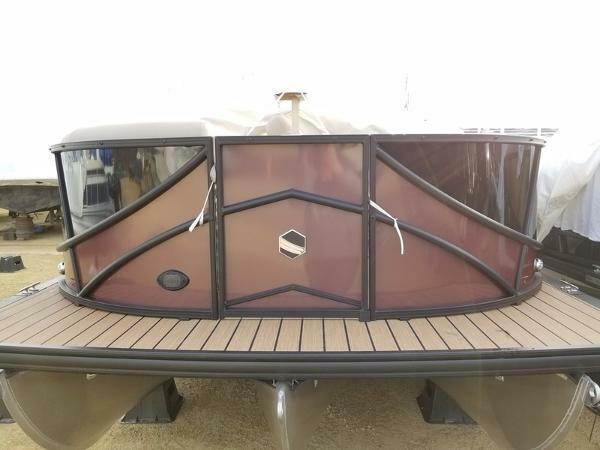 Black Onyx & Bronze exterior with Mocha interior and Beige Tropical Weave Flooring. 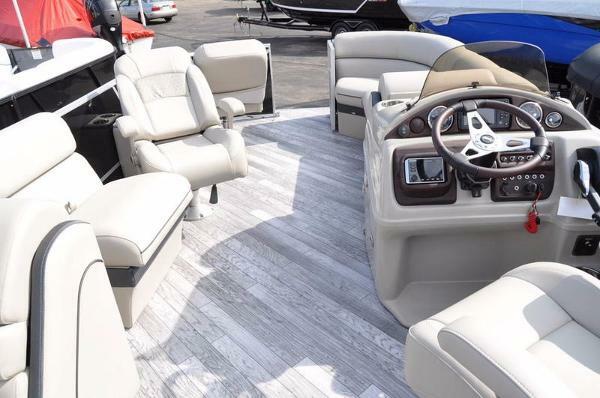 Options include: 2 PORT HIGH BACK CHAIRs (bow), HELIX-5 COLOR GPS IN-DASH UPGRADE.3.0 Performance Package: Full Center Tube, Full Aluminum Underdeck Performance Skin, Lifting Strakes On The Center Tube, Lifting Strakes On The Inside Of Outer Tubes, Seastar Hydraulic Steering. 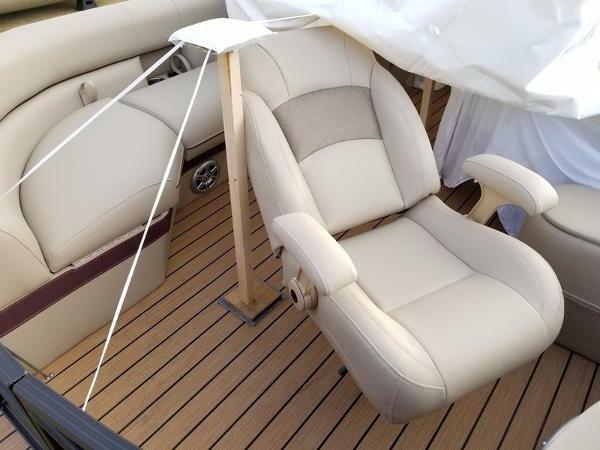 Deluxe Option Package 1:High Back Captains Chair, Woodgrain Steering Wheel, Full Tropical Weave Floor Upgrade. 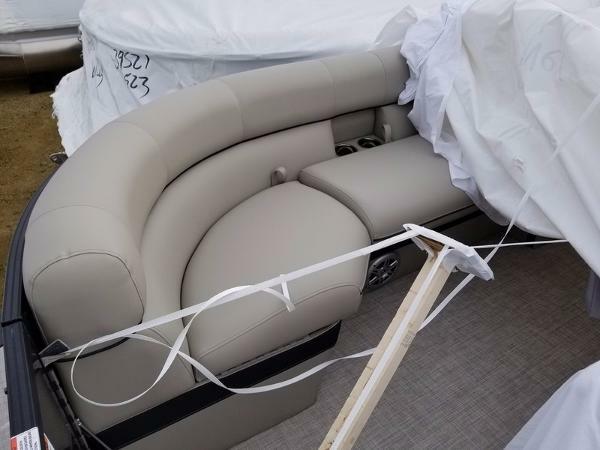 $325 PER MONTH! 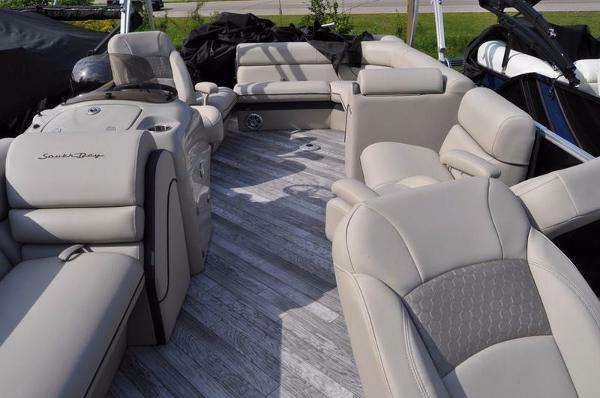 2018 South Bay 523CPTR 90HP Yamaha The perfect Full Tri-fecta for friends and family. 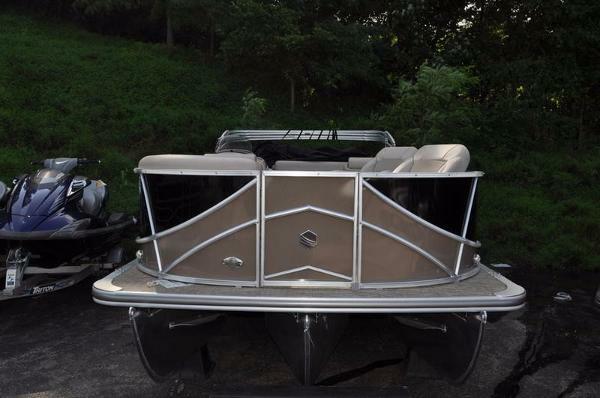 Black Onyx & Bronze exterior with Mocha interior and Beige Tropical Weave Flooring. 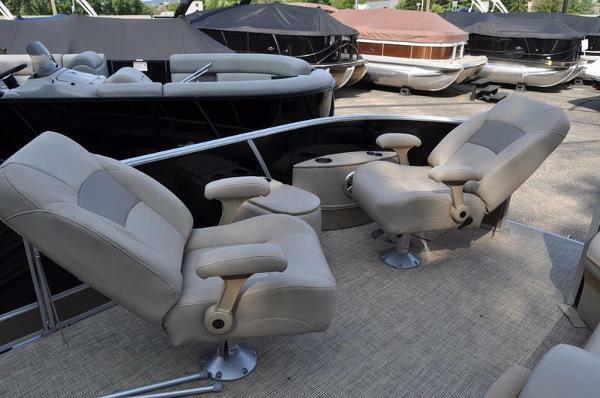 Options include: 2 PORT HIGH BACK CHAIRs (bow), HELIX-5 COLOR GPS IN-DASH UPGRADE. 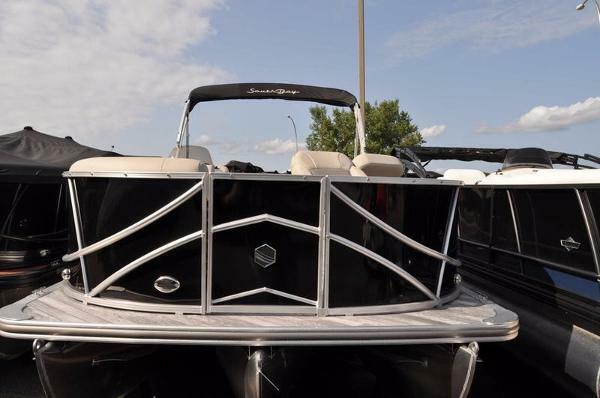 3.0 Performance Package: Full Center Tube, Full Aluminum Underdeck Performance Skin, Lifting Strakes On The Center Tube, Lifting Strakes On The Inside Of Outer Tubes, Seastar Hydraulic Steering. 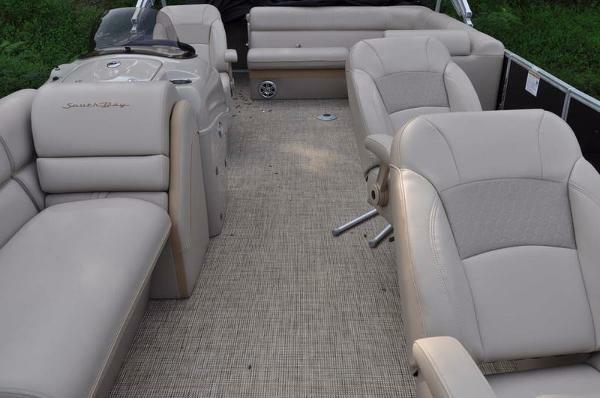 Deluxe Option Package 1:High Back Captains Chair, Woodgrain Steering Wheel, Full Tropical Weave Floor Upgrade.